OK. 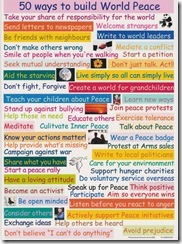 Here are lots of creative tips and craft ideas to create a personal World Peace Day. 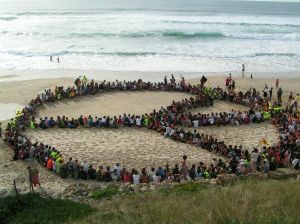 The official World Peace day is September 21, but feel free to celebrate peace any other day as well. These free craft patterns and designs include Peace Symbols and Pictures of Peace, and offer ideas to make your own versions. Peace Symbol Tree. Feel the urge to apply a Peace Symbol to your crafty project, but not use the traditional circle with the special cross inside? Here are 20+ options for you of alternative peace symbols from around the world. Want to use all symbols? 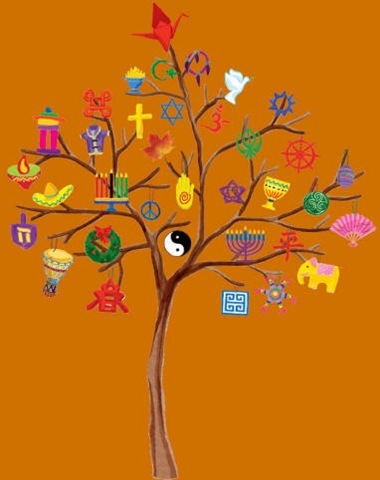 This site offers a Peace Tree Kit featuring them all! Origami Peace Crane. Want something crafty and inspiring to do at the office on International Peace day? Origami.org.uk offers a free tutorial on ‘How to Fold’ a peace crane. 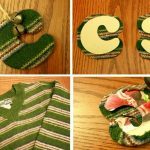 If you make six, you can use some coffee stirrers and some simple sewing thread, and make a peace mobile for the office kitchen or to hang over your desk. With this tutorial, anyone can make a peace crane, and hopefully anyone can create some peace in their daily life. Peace Power. Creating peaceful group statements in public places. Organize it through your church community, your local council, your public school or sports club. 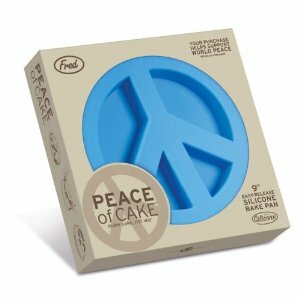 Make a Peaceful Statement in the Office. Busy but still want to do ‘something’ to help raise awareness that it is US WHO MUST CREATE PEACE in our world? Rather than to design your own, simply print any of these interesting copyright-free world peace posters designs. Print one or print all! ~ They are beautiful and have inspirational peace symbols and slogans. Say it! Collage your own world peace poster design by cutting phrases out of newsprint and magazines, and gluing them together on your own personalized peace poster. Of course, you can add your own peace symbol drawings as well. 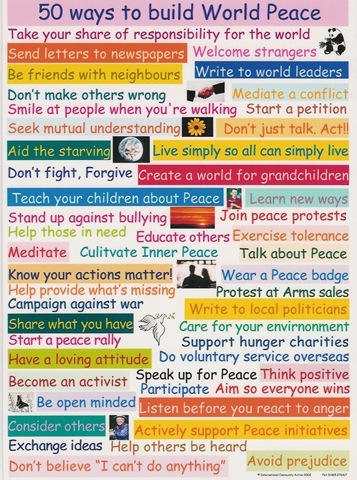 Click on the image on the left to get a larger version of the poster for inspiration and ideas for peace slogans and/or pictures. Drawing & Coloring World Peace Symbols. A circle of friends around the globe is a children craft activity that depicts a connection between people of all races and all countries. By Crayola, complete with teachers instructions. Also consider world peace coloring pages for kids by TheColor.com. Peace Lantern, a fun & simple craft to make in school or at home on world peace day. 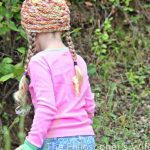 Hopefully this list of ideas will get your creative juices going and your plans in action to make this upcoming World Peace day in September a really special day. 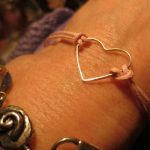 For a personally peaceful day, consider making this really cute peace symbol necklace.